From Las Vegas to Broadway, or banquet halls and trade shows to comedy clubs, Robby Bennett has performed thousands of shows of every type for the past 18 years. 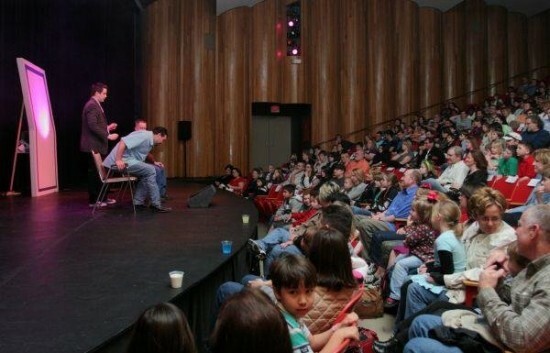 Performing professionally since the age of 12, Bennett has the talents needed to provide quality entertainment at any type of venue and for any occasion. He regularly performs at corporate events, trade shows, private parties and tours to theatres across the country! He is just what you need to have people talking about your event for years to come! Robby was a wonderful addition to our corporate holiday party. Employees were very complimentary and enjoyed his performance. "We had the absolute best experience with Robby! He was hired as a MC for our corporate and consumer event at Super Bowl LI across a 10 day period. His professionalism, attention to detail, positive attitude, passion and engagement with others truly made our event spectacular. He is a difference maker and we recommend him to anyone looking for just the right touch to elevate your brand and/or event. Our guests, clients, and team were thrilled with Robby and we can't wait to partner with him again!" 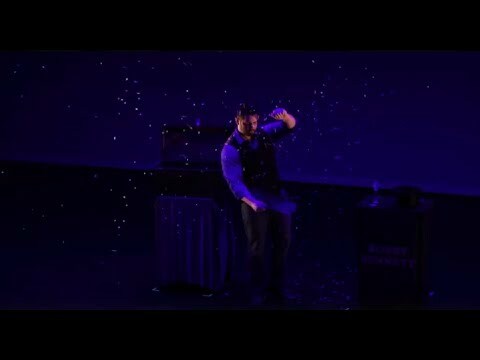 If you need a mainstream-style entertainer that the attendees of your event will cheer, laugh, talk about for years and will leave wanting more of, then you need ROBBY BENNETT! 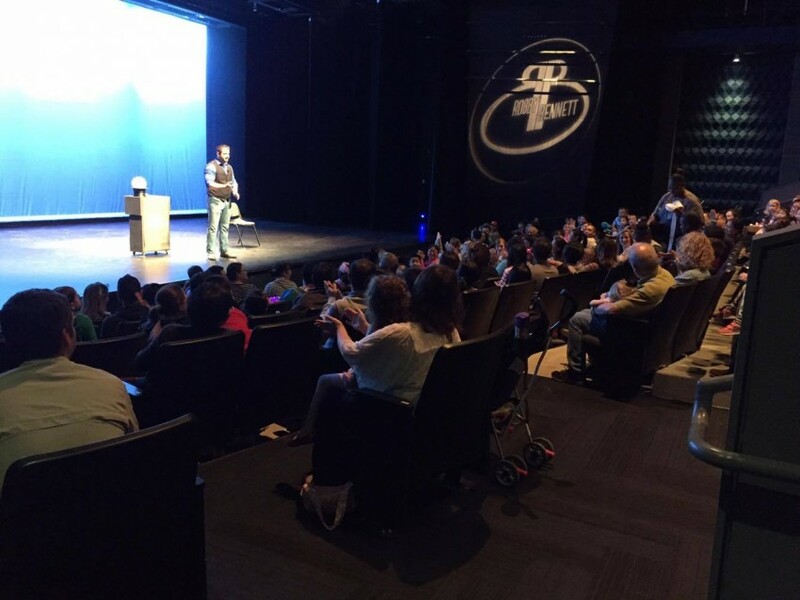 There is a reason that Robby has performed at corporate events and theatres across the country since the age of 13 and has been a professional entertainer since the age of 12! His show and style are tailored to any occasion and for any audience and he has the gift of changing the genre of the show in an instance leaving audiences on their feet cheering for more! He is literally THE BEST choice you can make when it comes to your function's entertainment needs! Illusionist, magician and sleight-of-hand artist Robby Bennett received his first magic kit on his fifth birthday during a trip to Disney World. At first, it was something he used periodically, but mostly sat in the closet and collected dust. However, when Robby was nine years old he became ill with stomach problems and the magic kits became the source of inspiration for a life long endeavor and has propelled him to the apex of his craft. During the time Robby would miss from school while he was ill, he would go through various magic books and learn numerous routines that became a form of meditation that helped him take his mind off the pain. With all the free time available to him he was able to develop on some of the most advanced sleight of hand, manipulative effects and conjuring techniques ever created, which he has become known for to clients, audiences and peers around the world. After Robby recovered he was able to do a number of astonishing effects. There was still one problem: A performer has to be able to entertain his audiences, not just exhibit meaningless demonstrations. He quickly realized that the most well executed sleight of hand meant nothing without a strong presentation. Since that realization Robby has learned from some of the best performers around the world and is keen on many styles of entertainment. He has received many awards from his peers for his efforts towards the art of magic. He is also known as one of the most versatile performers in the industry, with the ability to change genres on the audience in the blink of an eye due to his unique storytelling ability which frames every routine. Now armed with a strong repertoire of effects and a personable stage presence he has been astounding people professionally since the age of twelve... and his mom thought he would be a football player. He performed his first predominant show at the age of thirteen, when he was hired as part of the evening's entertainment for General Electric's Corporate Christmas Party at Houston's illustrious George R. Brown Convention Center and his clientle list has only grown from there. Because of his ability to perform at nearly any venue (and he has had some strange ones) Robby has been able to maintain a steady performing schedule at corporate events, private parties, schools, banquets, and charity events since he was in middle school. Currently Robby performs regularly at different events and theatres all over the country and is considered by many to be one the top performers in his field. However, he is most proud of the work he does with numerous charities year round, bringing everything full circle. For larger staged events, 2 months noticed is recommended (but not required) and a technical rider will be sent in advance detailing all technical needs based on the layout of the venue and type of show. *Note: This is only applicable for theatre and ballroom-style settings. To be determined per event.